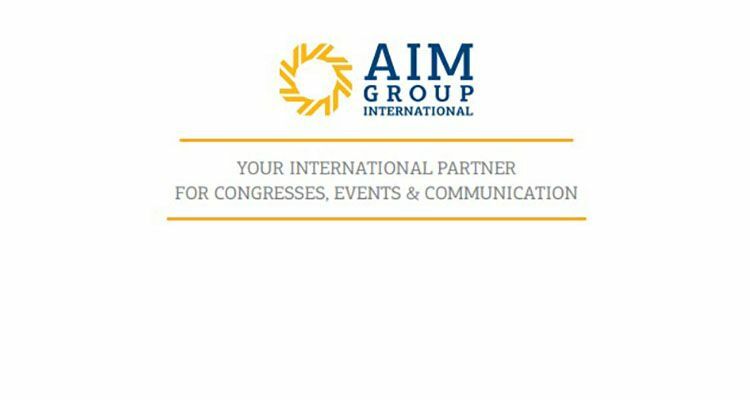 AIM Group International, a leading company specialized in congresses, events, and communication, opened a new office in Dubai. MGM Resorts International announced the completion of MGM Grand’s $130 million, 250,000-square-foot expansion. 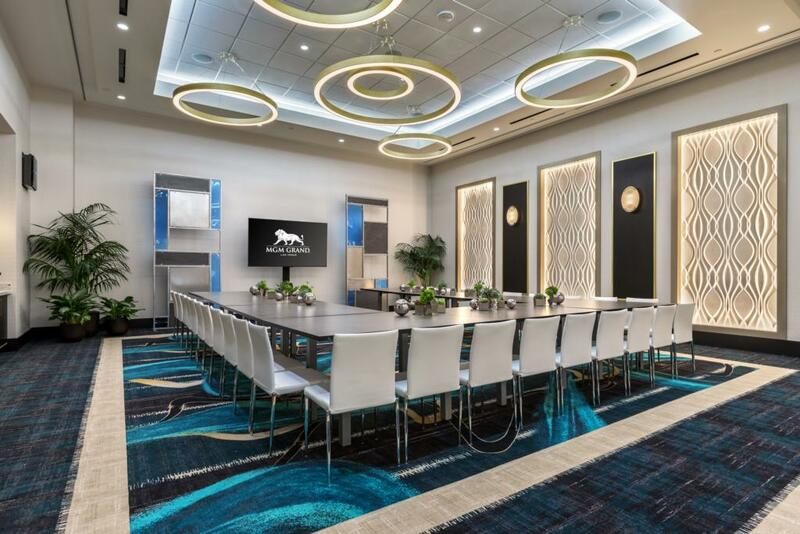 MGM Resorts now offers a total of 4 million square feet of leading meeting and convention space within a two-mile stretch on the Las Vegas Strip. That’s more than all the convention space in Manhattan combined. The European Cities Marketing (ECM) Spring Meeting in February in Edinburgh enlightened how events can be a great way of manifesting cities to a global audience. The 44th President of the United States, President Barack Obama, will be a guest of honour and keynote speaker at the Global Summit of World Travel & Tourism Council (WTTC) that will take place in Seville, Spain, to be held between 2-4 April 2019. 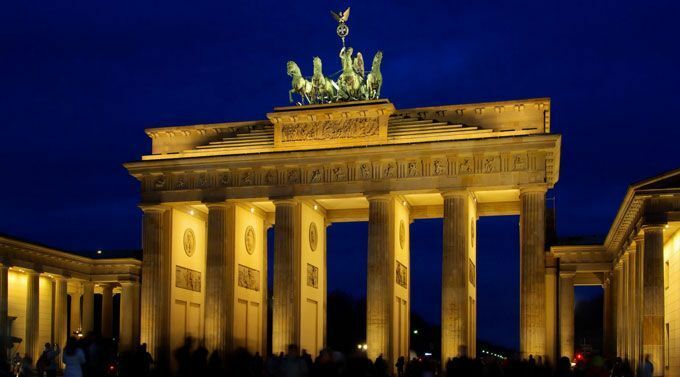 Over 6,000 HIV experts will be gathering in Berlin’s City Cube for the 11th International AIDS Society (IAS) Conference on HIV Science. 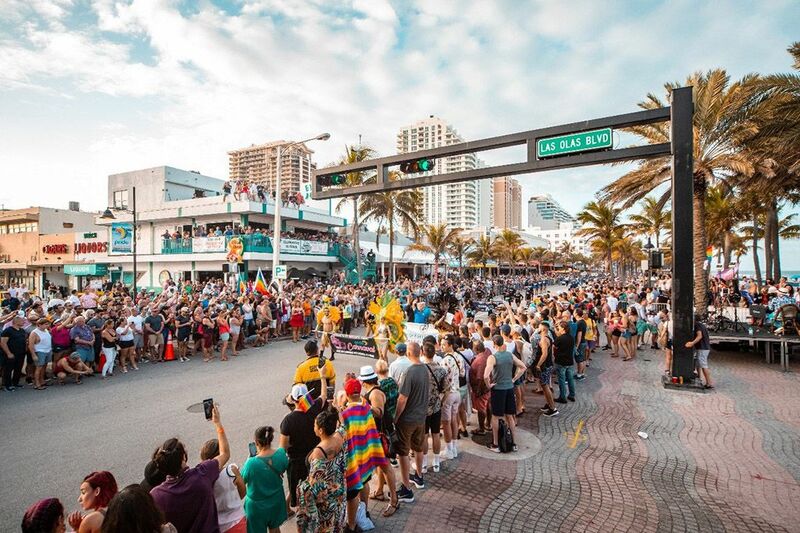 Connect Travel announced the lauch of 'The Connect Thrive Summit', a global conference focused on community development through LGBTQ travel, sports and entertainment. The Connect Thrive Summit will take place Oct. 3-5, 2019, at the Parc 55 in San Francisco. 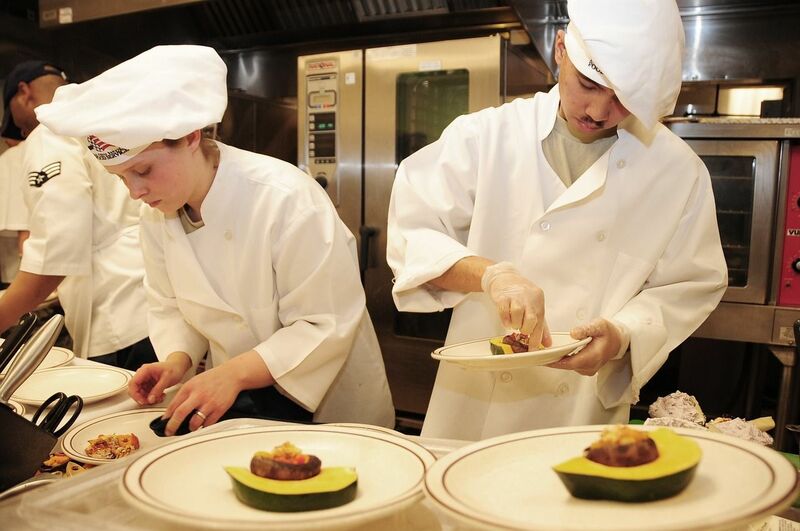 The World Tourism Organization (UNWTO) and the Basque Culinary Center (BCC) are co-organizing the 5th UNWTO World Forum on Gastronomy Tourism, on 2-3 May 2019 in San Sebastián, Spain. 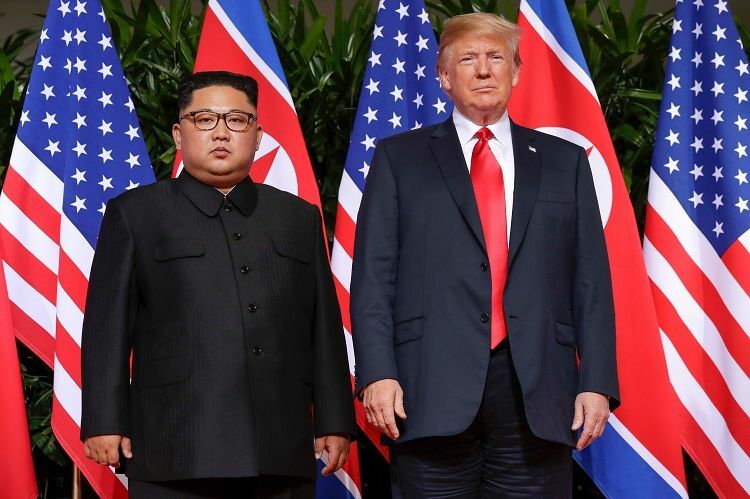 Viet Nam is taking full advantage of the second Donald Trump and Kim Jong-un meeting to promote its tourism as the whole world is paying special attention to the event and the host country. According to a Deloitte Access Economics study, delegates attending events at International Convention Centre Sydney generated A$820 million in direct expenditure for the State in its second year of operation, an increase of A$35 million on the A$785 million direct contribution in 2017.